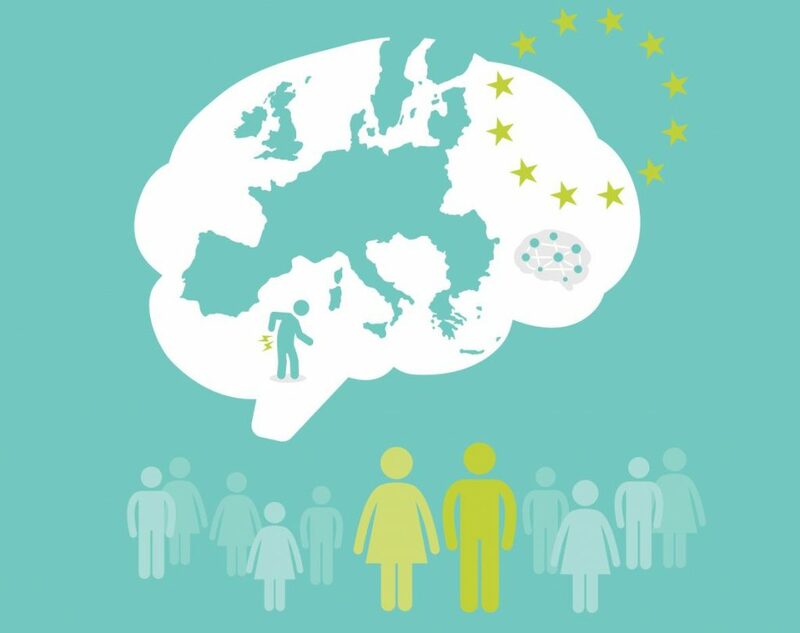 The Brain, Mind and Pain (BMP) initiative has today launched its Book of Evidence for the 2019-2024 EU mandate. This Book of Evidence (BoE) sets a strategic vision on policy action to deliver better care for people with neurological and chronic pain disorders in the EU. It will be used as the core policy document of the MEP Interest Group on Brain, Mind & Pain – which will continue after the upcoming EU elections for the next 5 year mandate. The Interest Group is coordinated by European Federation of Neurological Associations (EFNA) and Pain Alliance Europe (PAE). The BoE outlines clear focus areas and proposes recommendations for policy actions, which, if implemented, would significantly improve quality of life for people with neurological and chronic pain disorders, as well as their families and carers. The development of the document was led by EFNA and PAE and involved a wide range of key EU and national stakeholders from the patient, policy, industry and scientific communities. This collaborative development process is reflected in wide ranging endorsements and support from organisations such as the European Commission, European Brain Council, European Patients’ Forum, European Academy of Neurology, European Pain Federation and European Alliance for Patient Access. The Book of Evidence constitutes the cornerstone of all the activities of the Interest Group and of everyone who has an interest in changing policies for issues related to Brain, Mind and Pain disorders. The recommendations herein relate to existing policies and are the basis of actions intended to create new policies or amend existing ones in the interest of the patients affected by these conditions. We need to keep in mind that we are not working only for the patients of today but even more for tomorrow’s patients. Considering the current situation, where life expectancy is increasing, as we go into old age most of us could become a Brain, Mind and Pain patient in the future. We are therefore grateful for all the support from peer organisations and colleagues who understood the importance of our cause. These areas have been chosen in order to support the MEP Interest Group in leveraging current policy opportunities on the agenda whilst ensuring continuity with the past activities and successes of the BMP initiative. The 2019-2024 mandate brings with it an active policy environment at EU level, with numerous opportunities for advocacy on behalf of people with brain, mind and pain disorders. Ensuring that the Interest Group is capable of impacting policy discussions throughout the 2019-2024 mandate will be key in making progress in the three key thematic areas identified. Additionally, with the global priority turning more and more towards NCDs, we need to ensure that brain, mind and pain disorders are part of global health policy agenda. To this end, each chapter of the BoE contains a section on the policy opportunities and subsequent actions that can be leveraged to further progress in each thematic area and at EU and global level. It is now the responsibility of the Interest Group and the wider BMP initiative to leverage the policy opportunities and pursue the policy actions identified in this text throughout the 2019-2024 mandate. 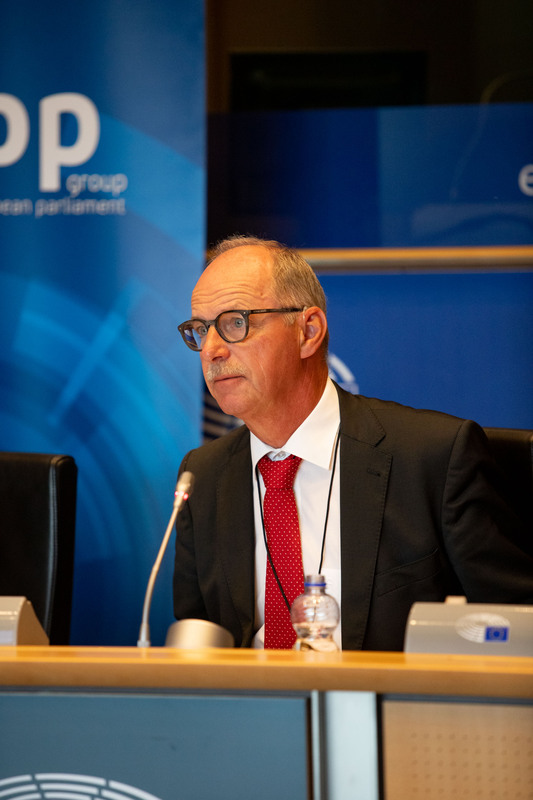 EFNA President, Joke Jaarsma says: ‘Progress is contingent on coordinated policy advocacy at EU and global level, taken forward by the BMP initiative as a whole and its partners. ‘Using the BoE as a springboard for action, let’s drive policy change and make a real difference to the daily lives of people living with BMP disorders across Europe!’ she continued. For any further information on the BoE or the activities of the BMP initiative – including its MEP Interest Group – please do not hesitate to contact EFNA at advocacy@efna.net or PAE at info@pae-eu.eu.